Chinese New Year (also known as the Spring Festival) is a celebration of the lunar new year. 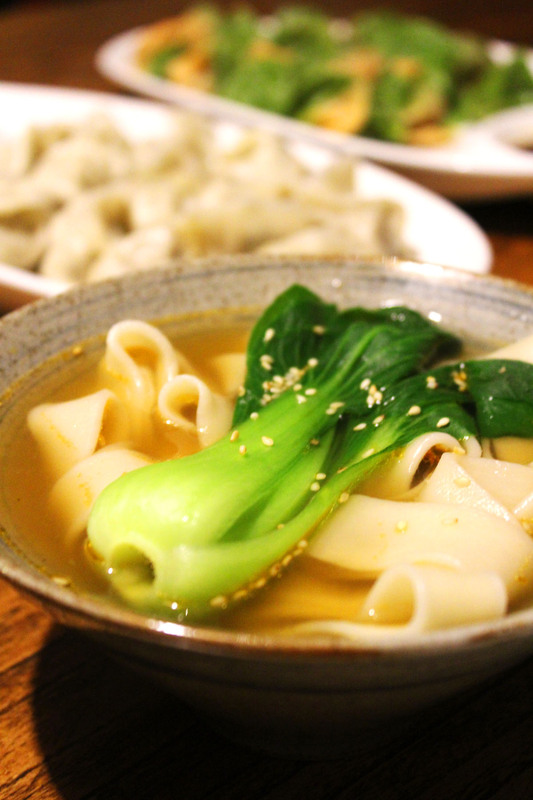 For the past 10 or so years, we’ve been celebrating Chinese New Year at home, either with a big home cooked Chinese feast with my family or by heading to China town in London to see the dragon dancing and chow down on as many dumplings as humanly possible. This year however, we were lucky enough to spend part of it in mainland China. For the Chinese, celebrations traditionally run from the evening preceding the first day, to what’s known as the Lantern Festival on the 15th day of the first calendar month (which also happens to be today!) Although we didn’t stay for the whole festival we did learn a thing or two about visiting China during this exciting time. 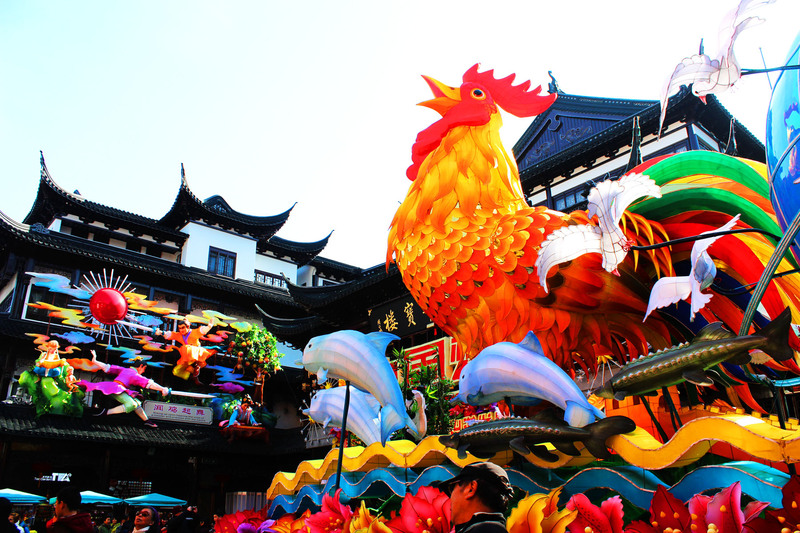 Read on to find out what to expect if you are lucky enough to be in China for the celebrations. 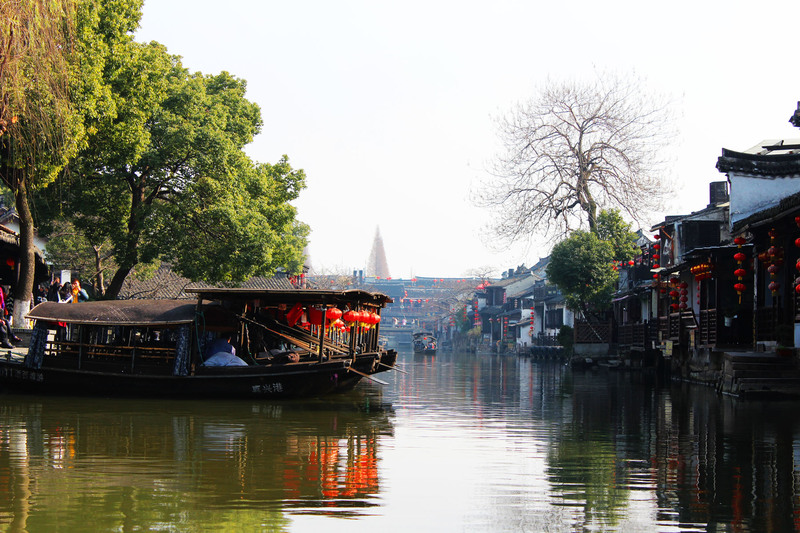 It’s believed that roughly 200 million mainland Chinese travel long distances for these holidays, and it is estimated that there are 3.5 billion journeys made in China. You can guarantee that flights to and from China will be fully booked before and after Chinese New Year so make sure you book yours early. They will also no doubt be a little busier than normal. Our flights to China were absolutely manic and the staff were run off of their feet. There also seemed to be a never ending queue for the toilets! If you’re taking internal flights around the time of the spring festival also expect these to be incredibly busy. Internal flights often run late and get delayed. This is inevitable during Chinese New Year. Our worst delay was of 2 hours but I’ve heard of much worse! If you have an evening flight make sure you have a spare pair of pants and a toothbrush in case you’re delayed over night. Locals will also be travelling with A LOT of luggage both in the hold and in the cabin so collecting baggage takes longer and the overhead lockers will get filled up very quickly. If you can take a smaller bag you can pop under the seat in front of you this will make things a lot easier in flight. In the run up to the festival tourist attractions are actually incredibly quiet. 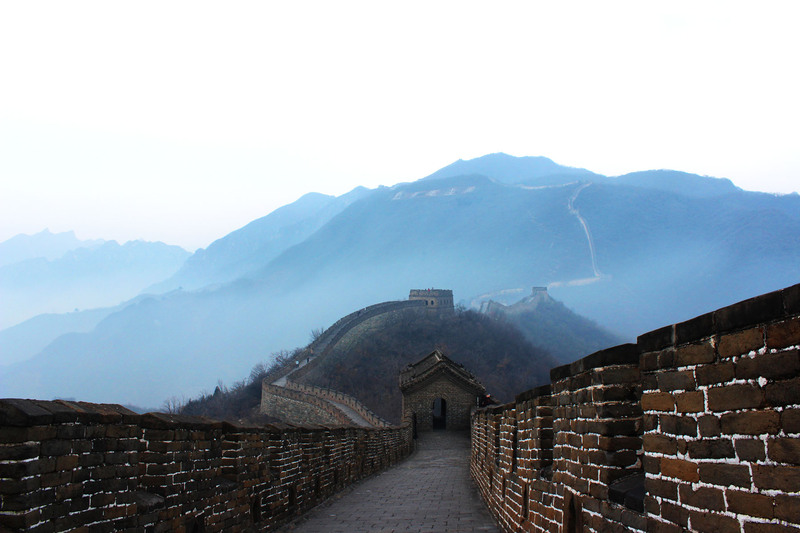 We almost had the Great Wall of China to ourselves which was a real treat! The terracotta warriors was also very quiet. That being said – if we had visited just days later there would, quite literally, have been thousands more visitors. If you can do your sightseeing in the run up to the festival I’d definitely recommend it. On New Years Eve a lot of tourist attractions, bars and restaurants will shut on New Years Eve. Unlike in the UK there isn’t a party culture on New Years Eve. Rather than going out people stay in with family and friends which means most places shut up shop early so everyone can head home. On New Years Day the reverse applied. Opening hours were mainly from lunch on wards. Though locals tend to visit temples in the morning (expect hour long queues to get anywhere close) as well as temple fairs (again expect long queues). Every where else is likely to be quiet! On New Years Eve getting a taxi home was near impossible because (you guessed it) they were all spending the evening in with their families! We were almost stranded but our hotel was able to use the equivalent of Uber to eventually get us a car. Unfortunately to download this you need a Chinese payment method and phone number so it’s not good for visitors. On New Years Day taxis were centred around the temples and temple fairs making it difficult to get a taxi anywhere else. Those that did stop to pick us up wanted to charge 3 to 4 times more than the journey would otherwise normally cost. Depending on where you’re headed the subway may be an option but most will be closed near the temples. 5. You’re going to see (and hear) a lot of fireworks! One of my favourite things about Chinese New Year was the fireworks! On New Years Eve they started being set off around 3pm in the afternoon (before the sun had even gone down!) We might not have been able to see them but we could certainly hear them! The fireworks went on all night and well into the next day. The same applied on New Years Day! Surprisingly getting to sleep wasn’t too bad – though this was mainly down to the fact that the rumbling of fireworks exploding was constant rather than our of the blue. What I loved most about the fireworks was the hilarious disregard for health and safety. The fireworks are often let off at the edge of the road or on paths, with people and cars passing just metres away. It’s a little scary the first few times 3 metres of firecrackers are set off just metres away from you but it’s also very exciting. 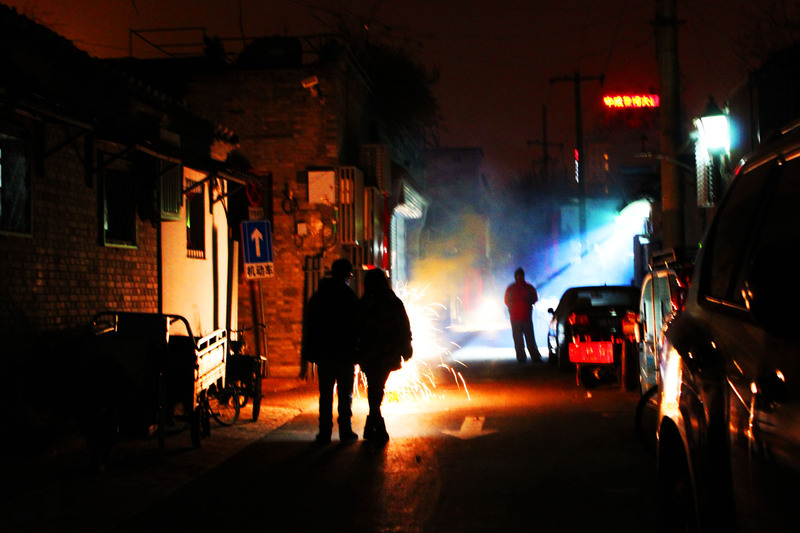 As well as fireworks in the street you’ll also see locals starting small fires on the street. They are burning (fake) money to pay their respects to their ancestors. Don’t worry though – they go out pretty quickly! 7. You will hear the “Happy New Year” song EVERYWHERE and it will get in your head! “Happy New Year!” (or Xīn Nián Hǎo Ya; in pin-yin, which literally translates to “New Year’s Good, Ya”) is a popular children’s song for the New Year holiday. You will recognise it immediately as it’s sung to the tune of “Oh my darling, Clemantine” and it is played everywhere! Because the tune is so familliar it is guaranteed to get stuck in your head, whether or not you know the words. As with any celebration, food plays a big role. “Nian Ye Fan”, is the family meal held on New Year’s Eve and is often in or near the home of the most senior member of the family. The New Year’s Eve dinner is very large and decadent involving lots of met and fish. It might also include a communal hot pot which symbolises the family coming together. Don’t wash your hair or your clothes – it washes away good luck! Don’t use unlucky words (e.g. death) – or it will come true! 10. It’s the prettiest time of year to visit! For Chinese New Year everyone goes to a huge amount off effort decorating not only their homes and workplaces, but also public spaces. 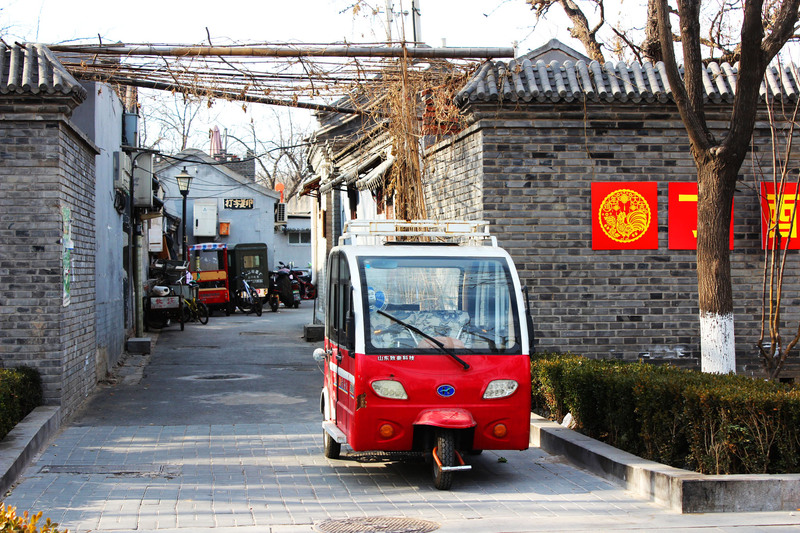 You will see the traditional red lanterns hung from every possible place including windows, doorways and trees. They really go to town lighting up the streets making everything look vibrant and colourful! It really is the most exciting, and beautiful time of the year to visit so don’t let any of the negatives put you off! We had a wonderful time celebrating and I wouldn’t change it for the world! If you have any questions about our trip, fell free to ask me in the comments below! Hey Vicky! London is SO much fun during CNY! Shame you didn’t make it this year. You’d better book yourself some flights to China for next year now 😀 I bet they’ll be really cheap!